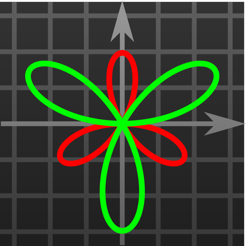 Good Grapher™ - great and very powerful scientific graphing calculator. It will become your reliable assistant from elementary school to university and work. "Amazing app! I love it. It has Many great features that beat my T83"
"Best calculator. It's my favorite app now ) Functionality and usability is on top level." 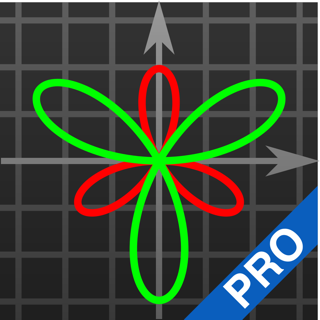 Good Grapher is also available on the Mac App Store. 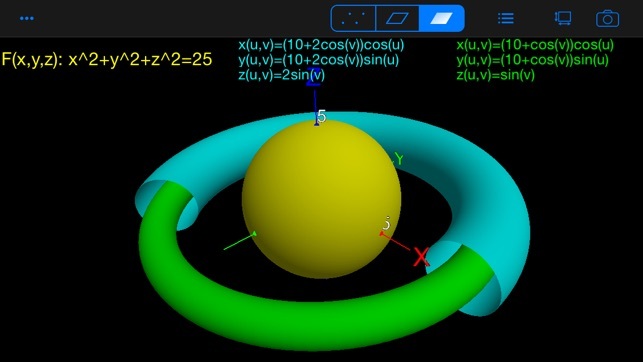 Visit www.goodgrapher.com for more screenshots, demo videos, details and news. Feel free to contact us for any questions and suggestions. 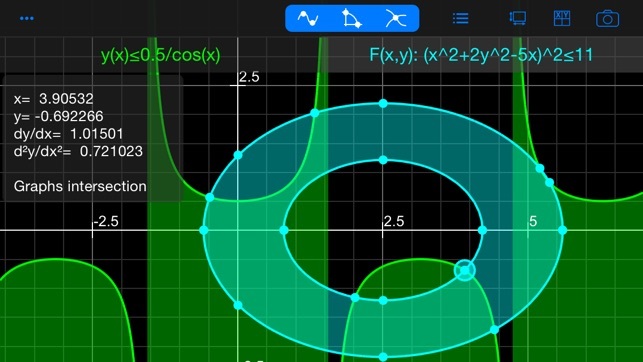 I’ve used the App Store since it first came out and this is the only app I’ve ever written a review for—it recognizes when “e” is euler’s number and when it’s a symbol for scientific notation, knows when “-“ means negative and when it denotes subtraction, the graphing is easy to use— all its features are brilliant, and before this, I had never found an app that can totally replace my TI-84. Cheers to the developer! This app is the best! Points along the graph are easily identified, and derivatives are given, just touch and go. 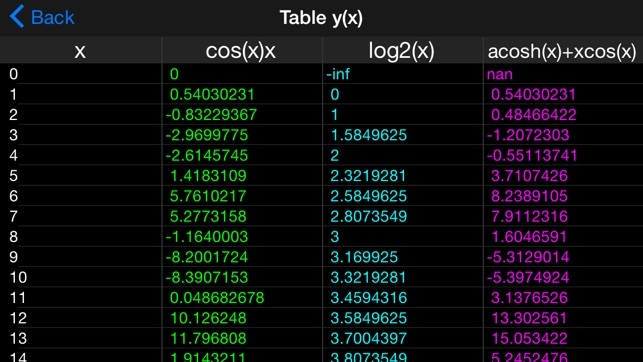 Graph scale can be zoomed in or out, no complicated string of keystrokes involved. The only reason I'm keeping my graphing calculator is because I can't use this app for a test. 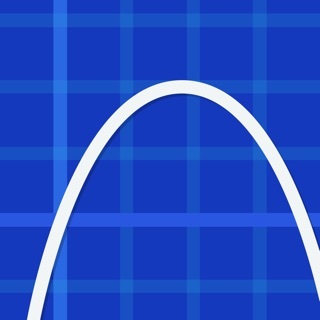 If you are a math student, Good Grapher is what you need! 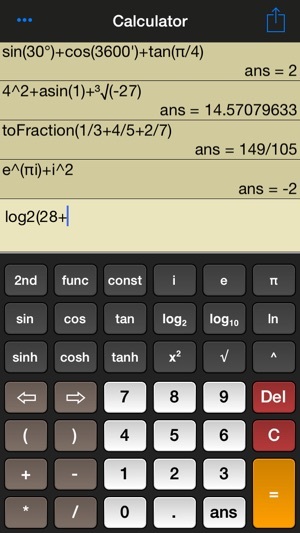 This seems to be the only non-paid calculator on the app store with memory, individual deletion, and easy copying. 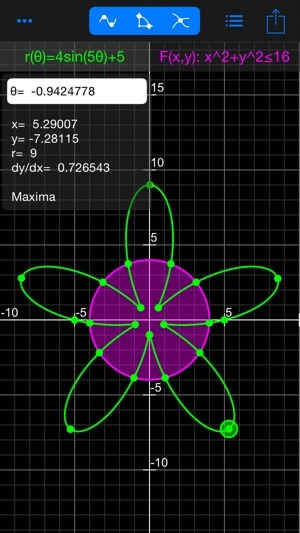 Even if it couldn’t graph, it would still be by far the best calculator I’ve seen so far.